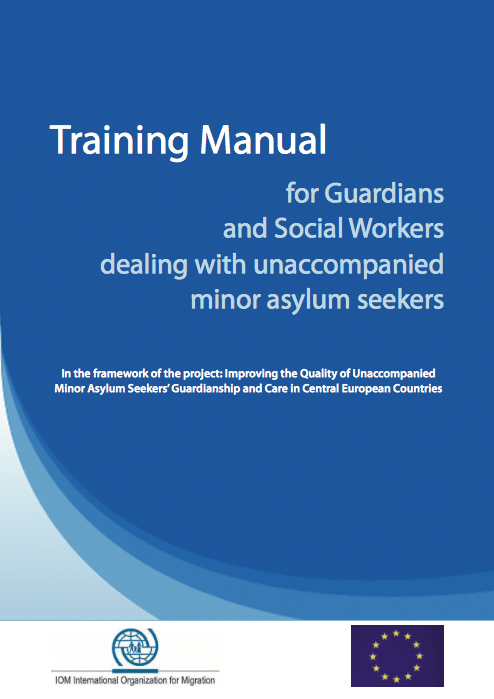 This training manual comprises information to be used as a resource for the training of legal representatives and social workers dealing with unaccompanied minor asylum-seekers. While their rights are stipulated in a variety of instruments, implementation in practice is patchy and uneven. Therefore guidance and training for those who work with unaccompanied minors is essential in order to adequately protect and safeguard their rights.